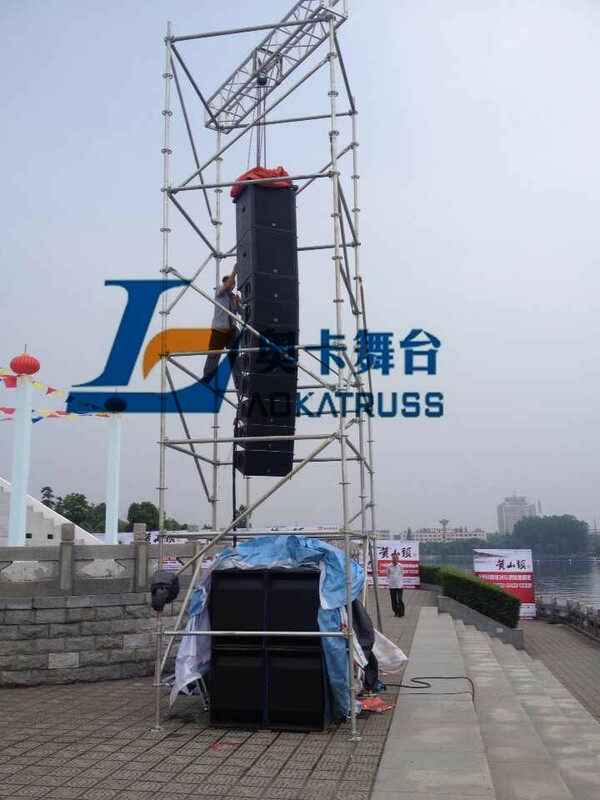 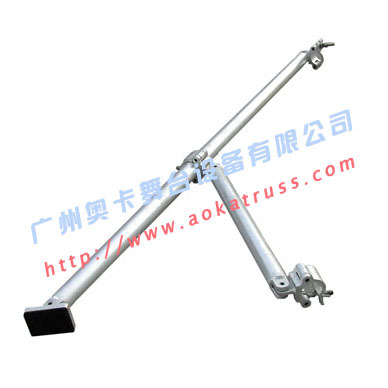 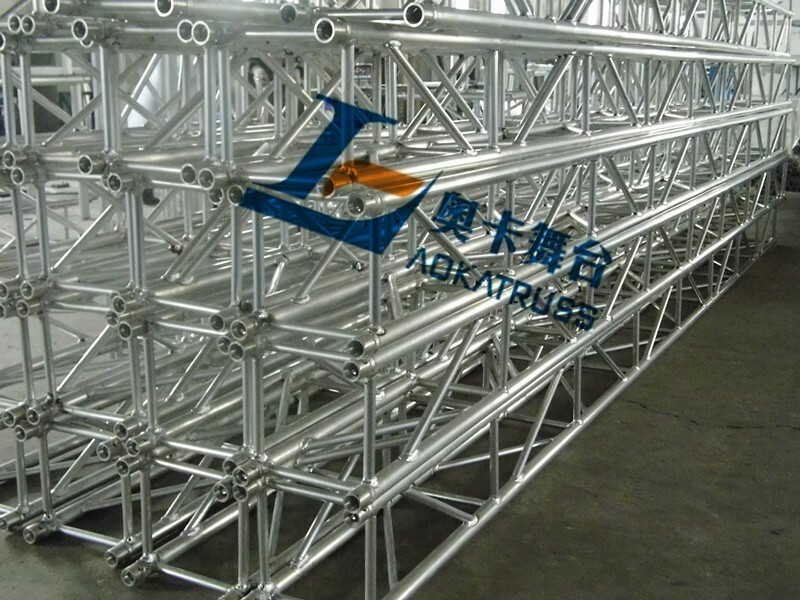 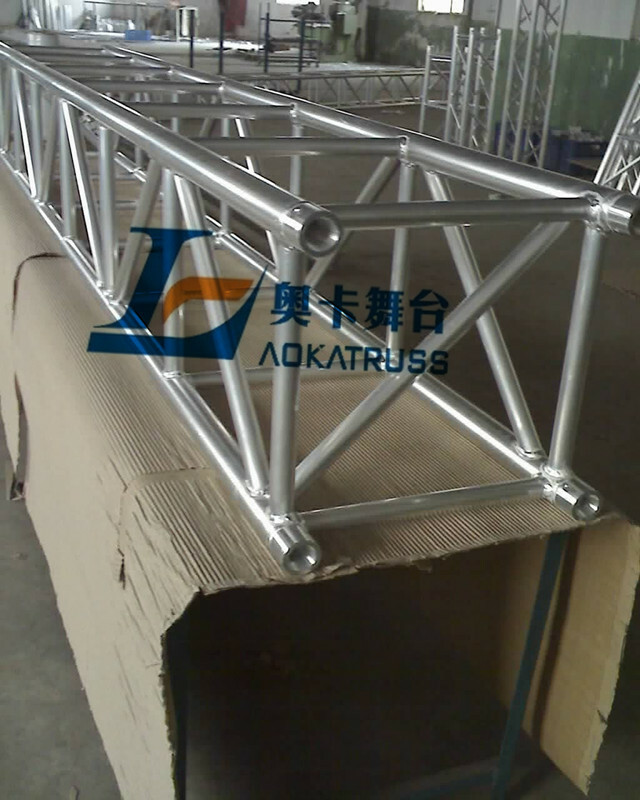 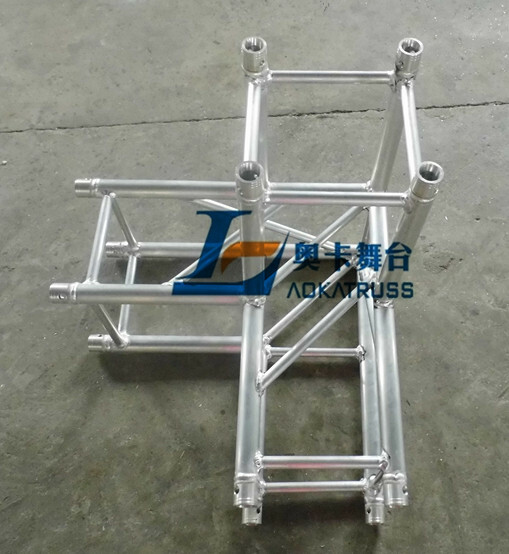 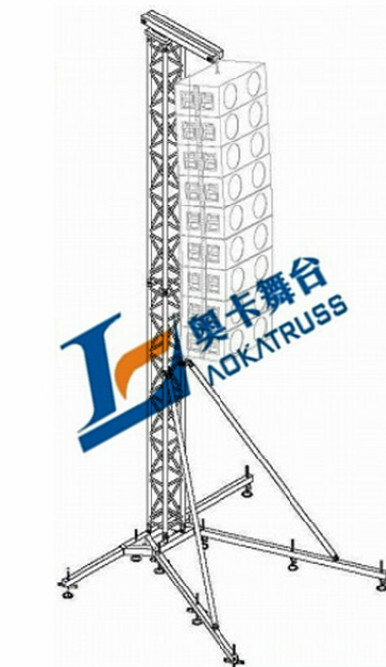 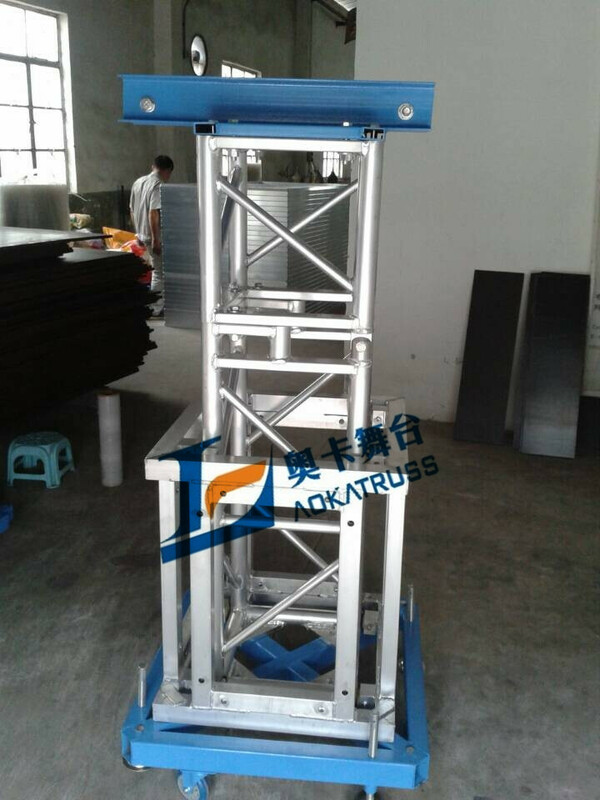 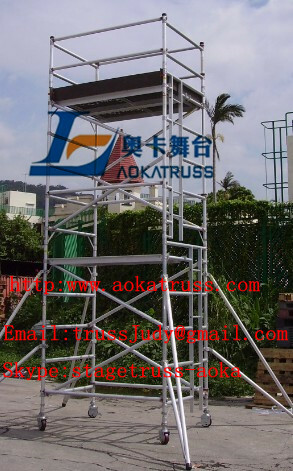 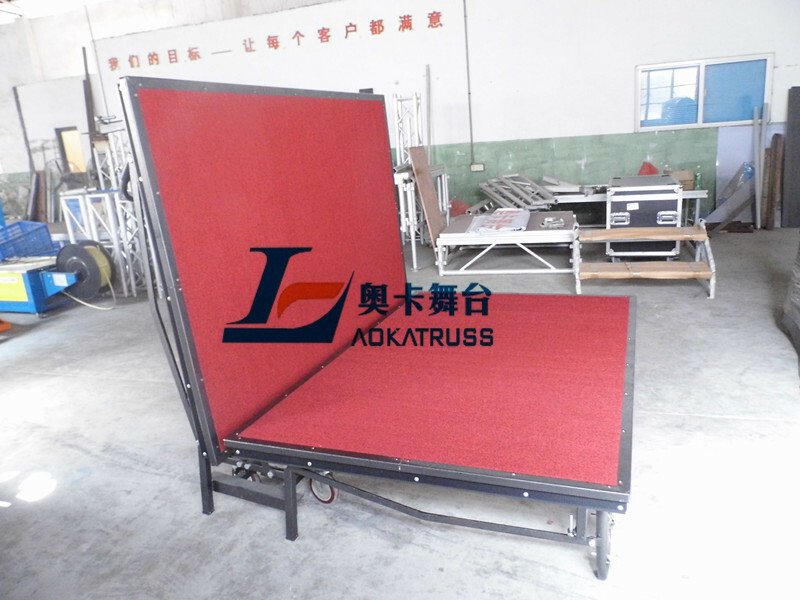 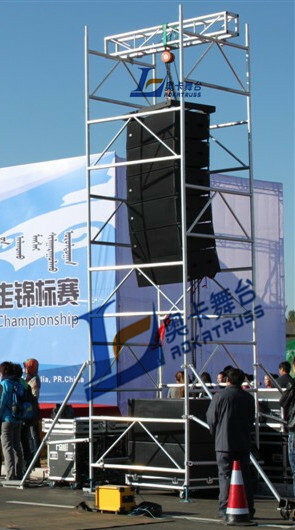 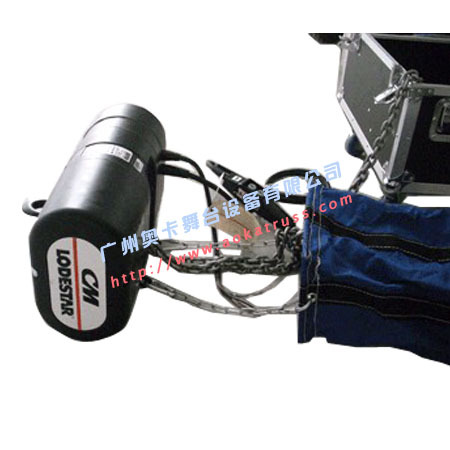 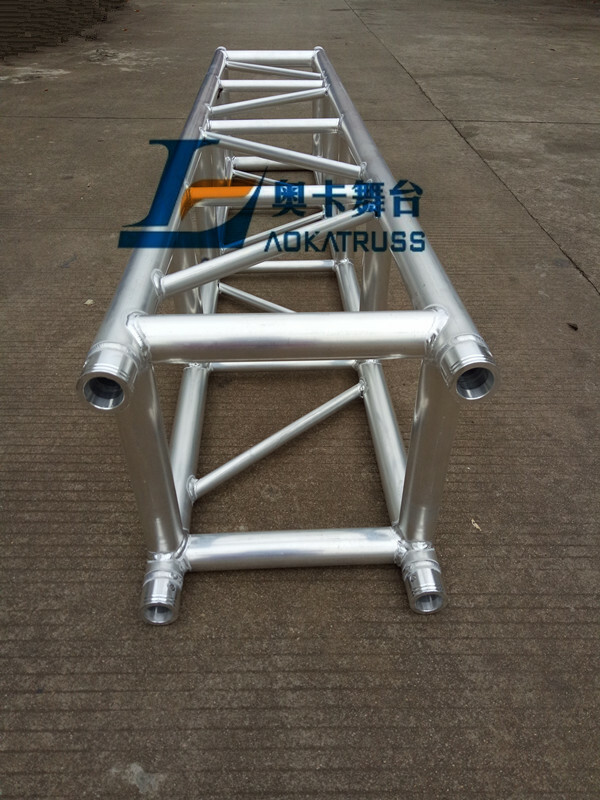 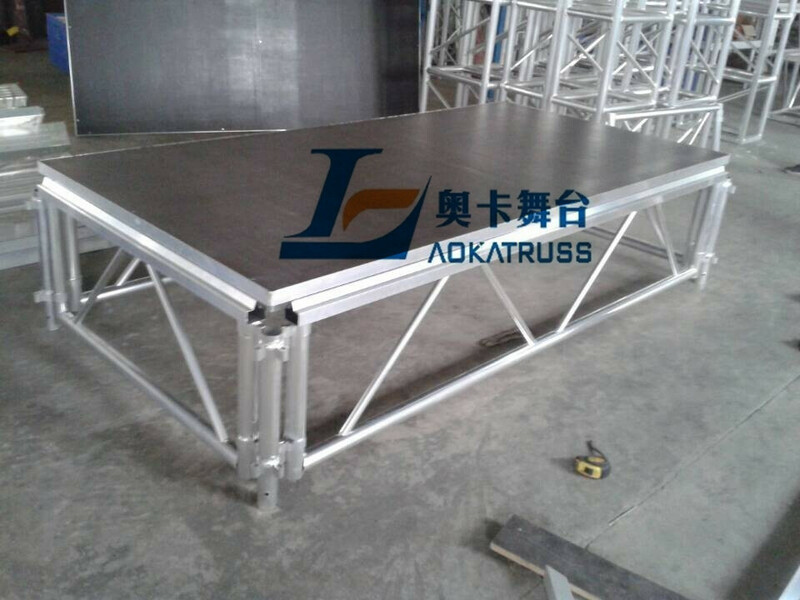 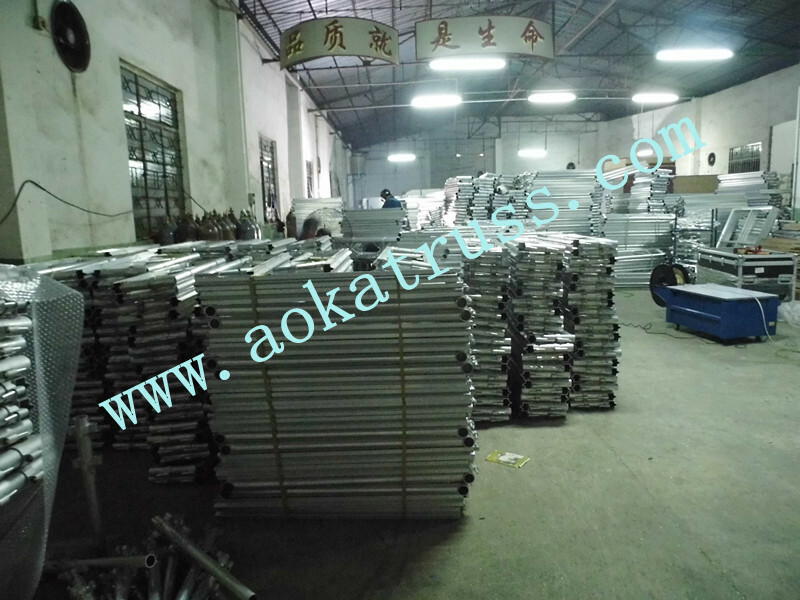 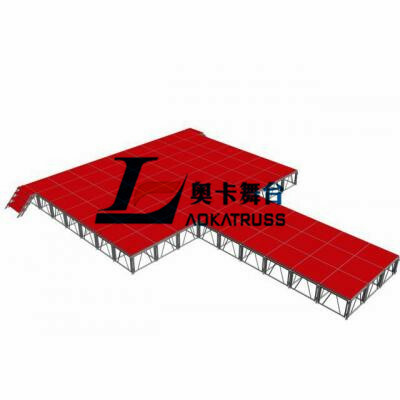 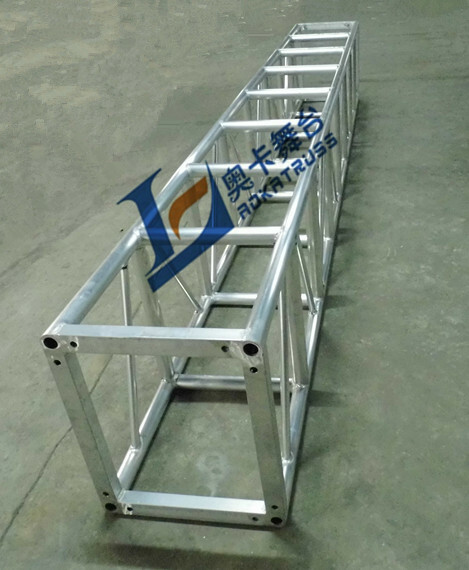 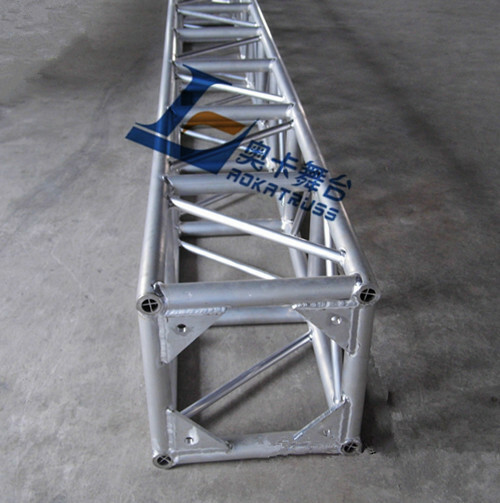 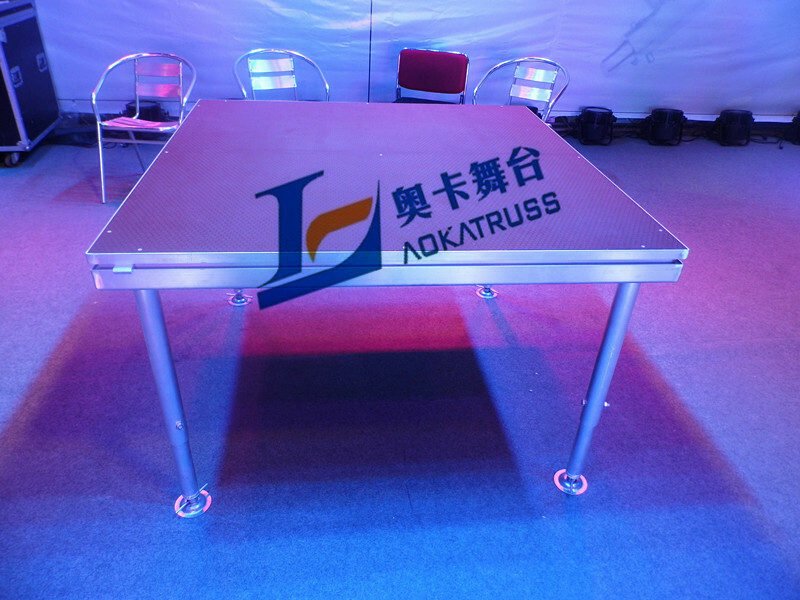 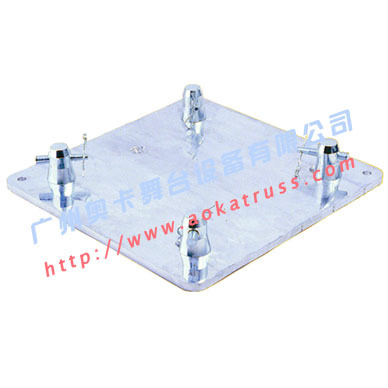 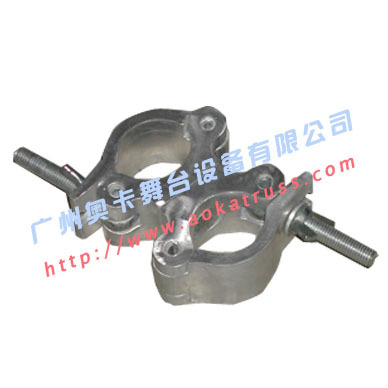 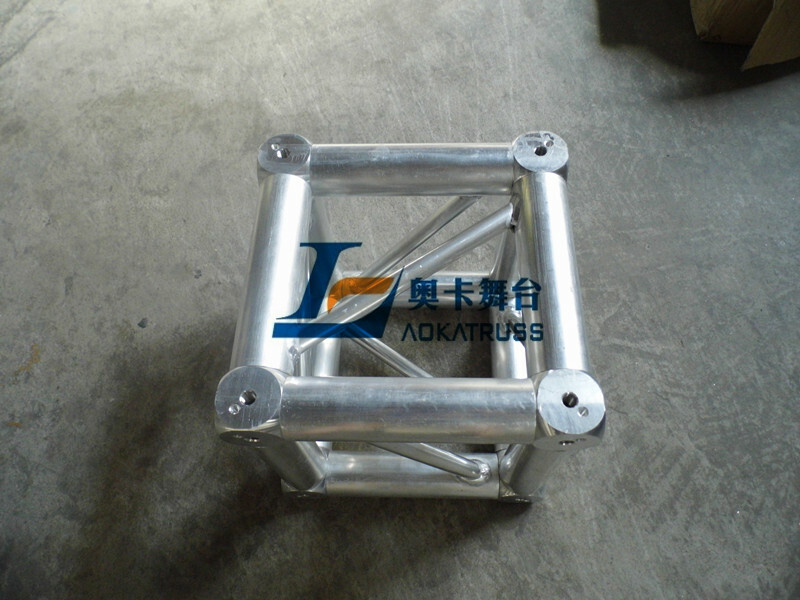 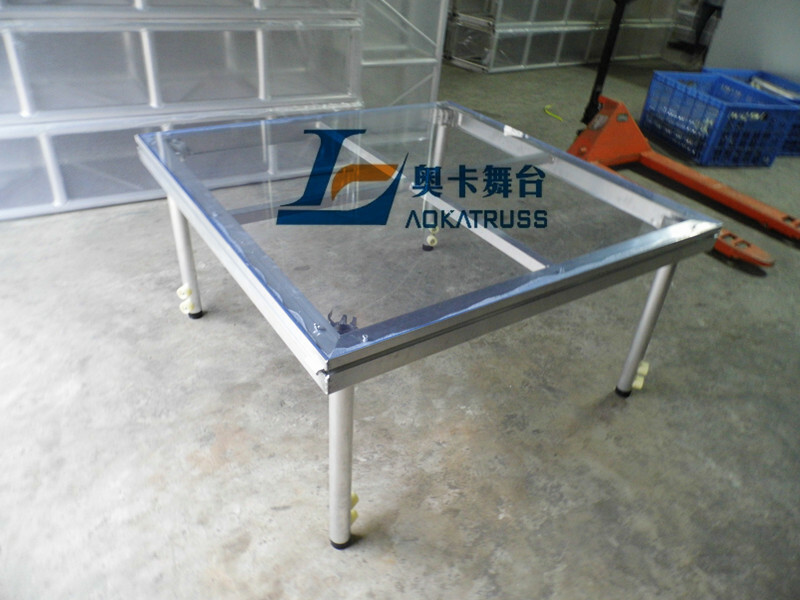 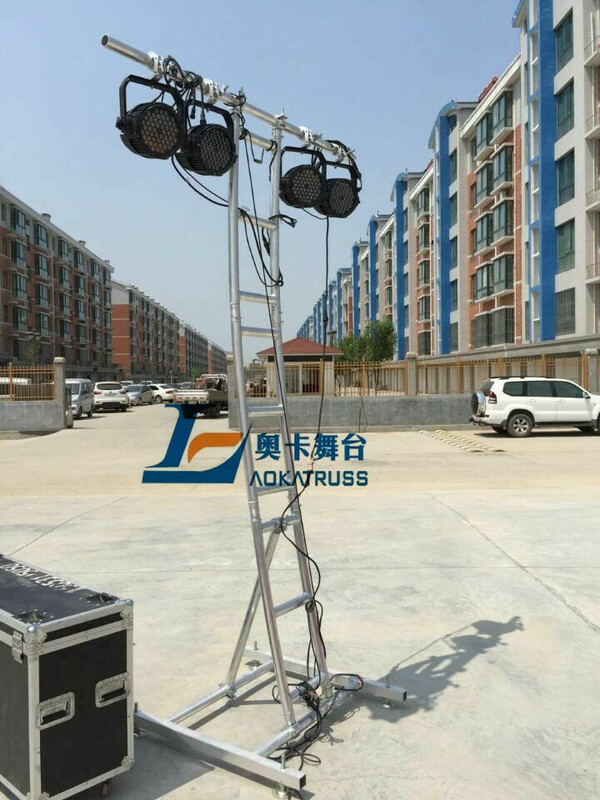 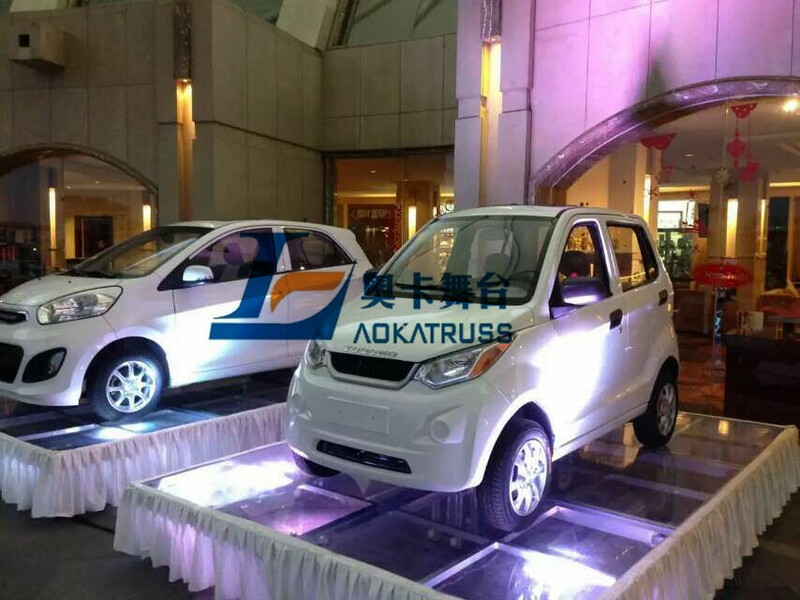 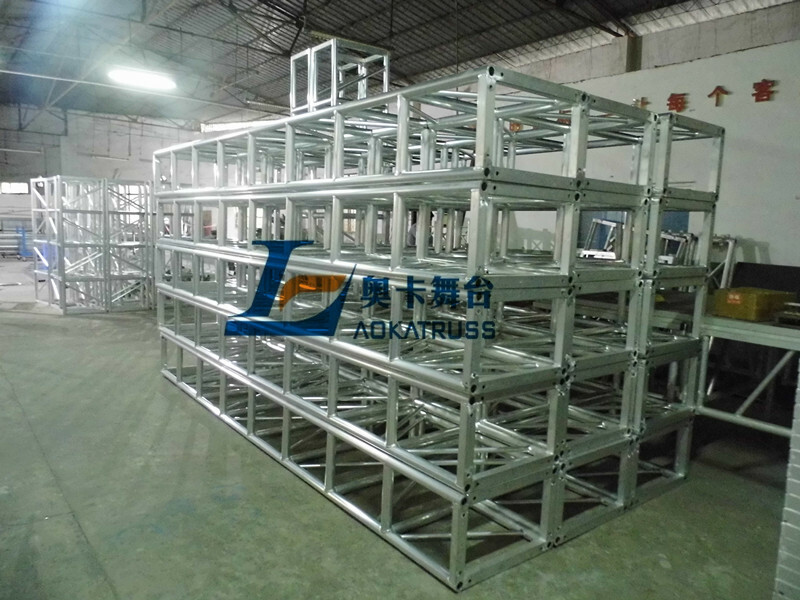 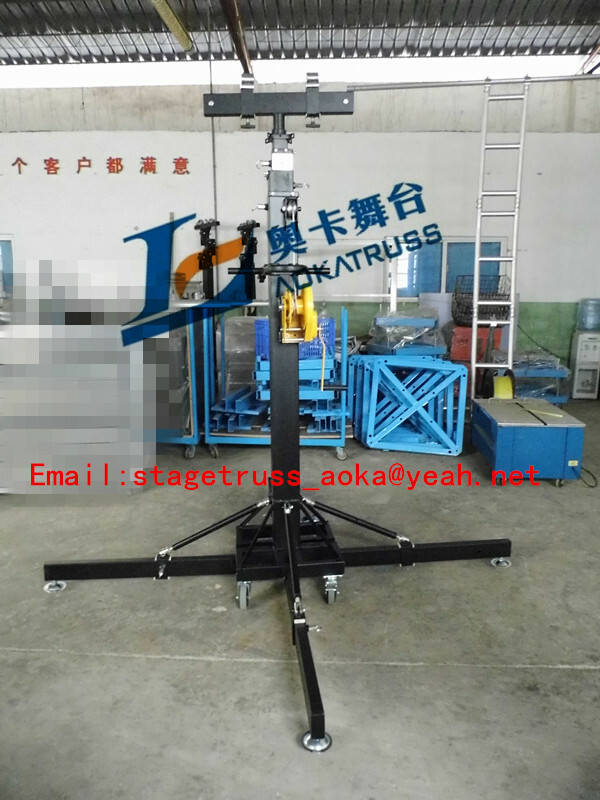 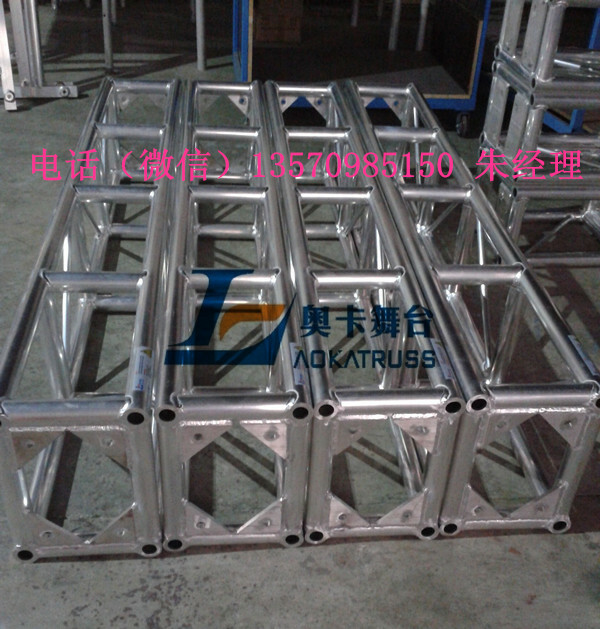 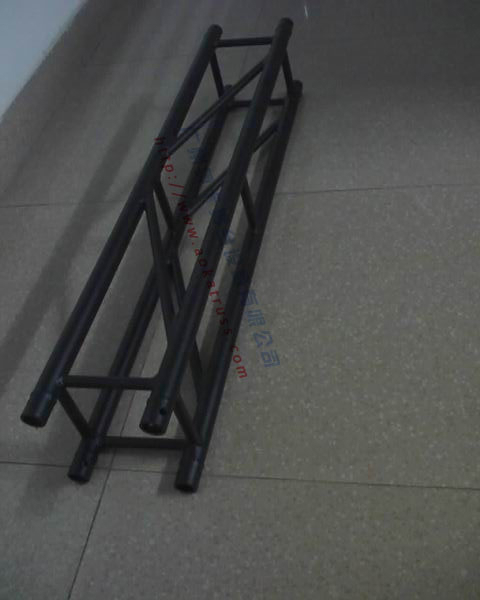 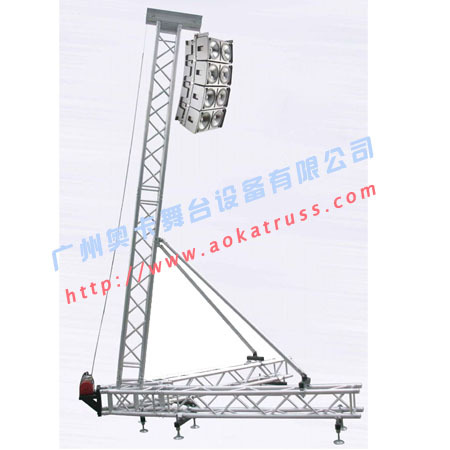 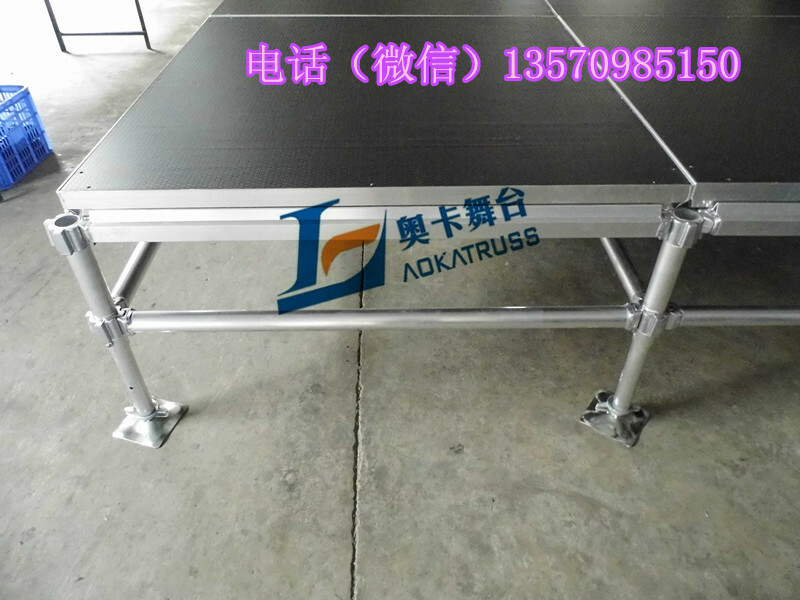 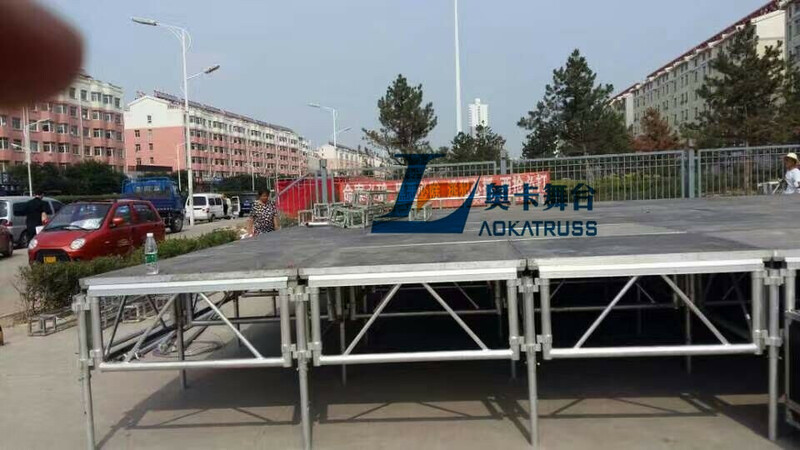 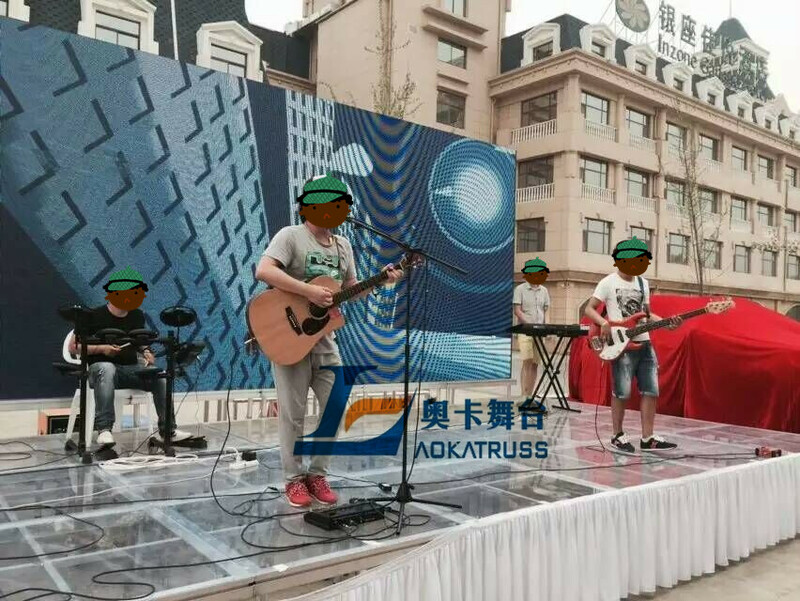 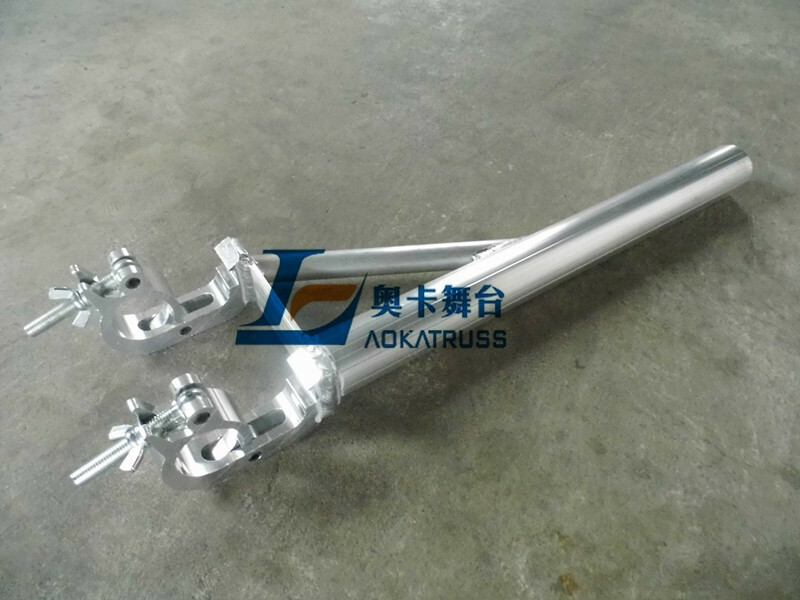 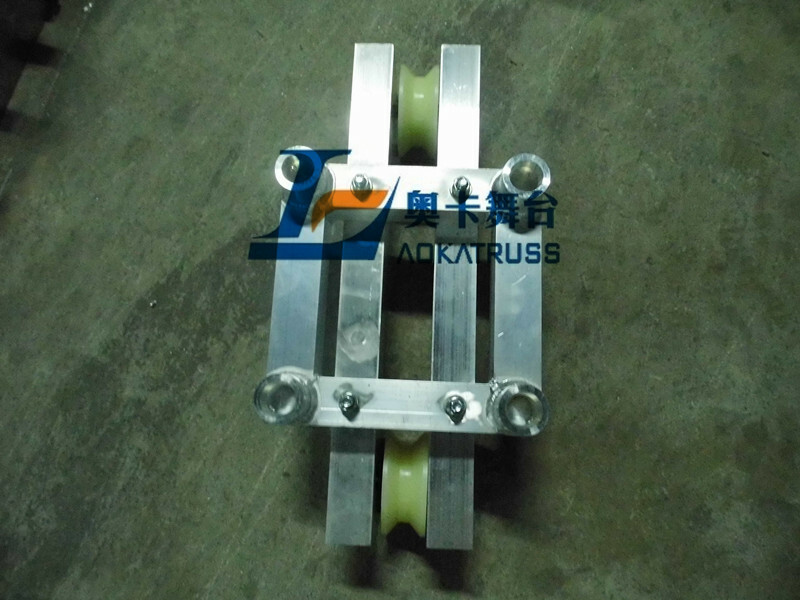 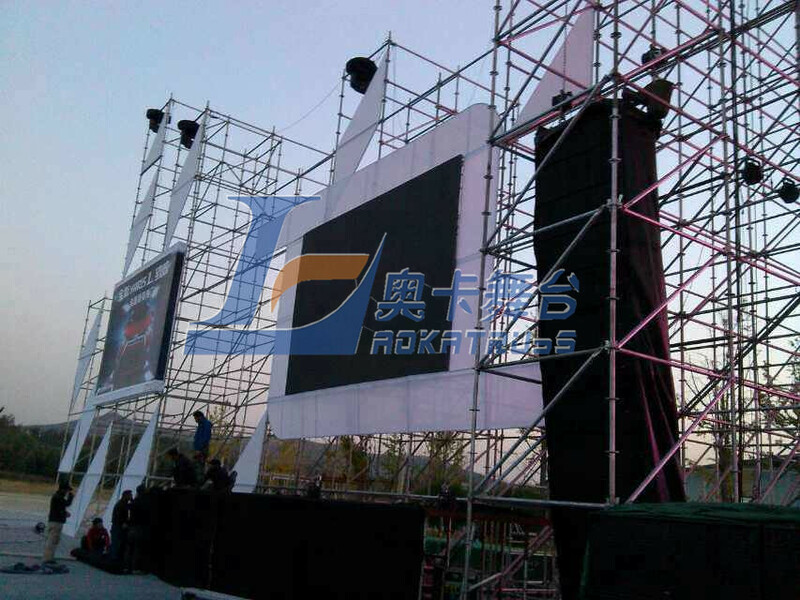 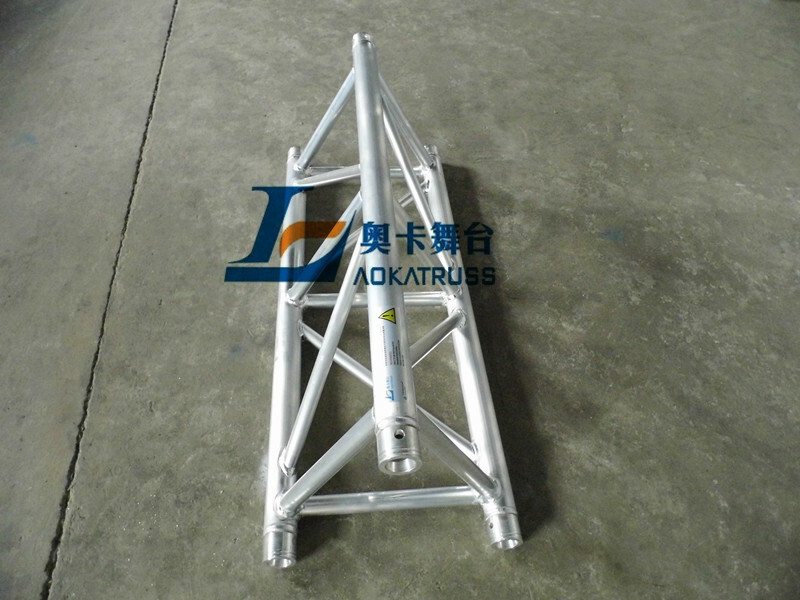 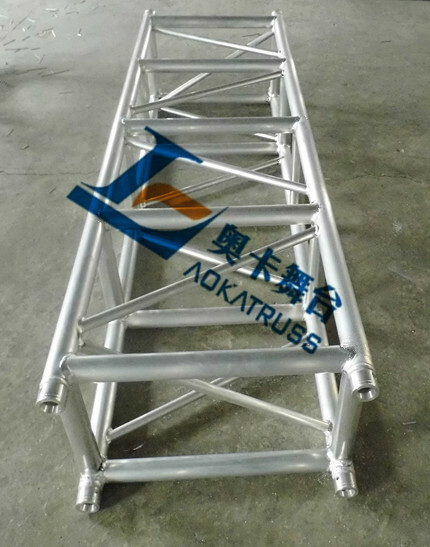 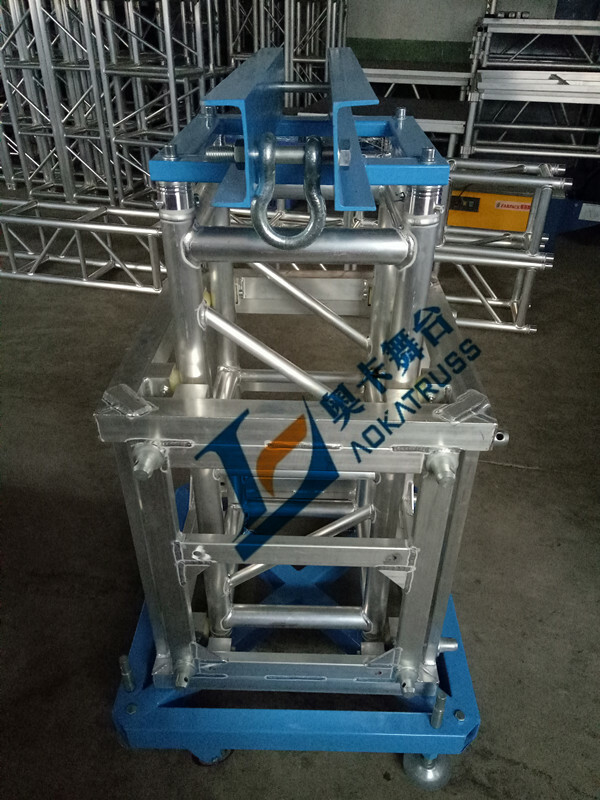 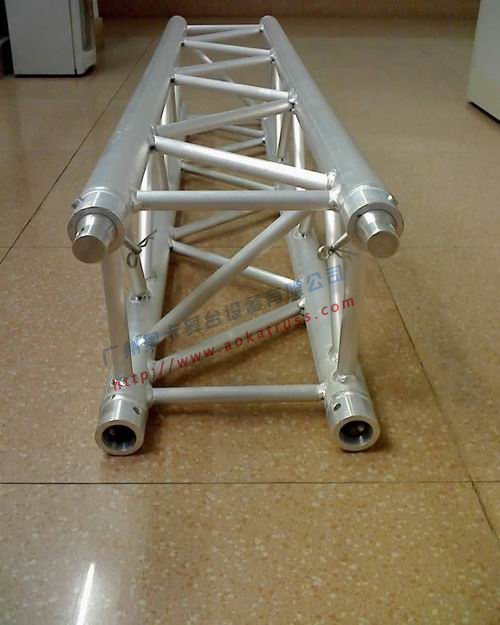 About Us -> GuangZhou Aoka Stage Equipments Co.,Ltd. 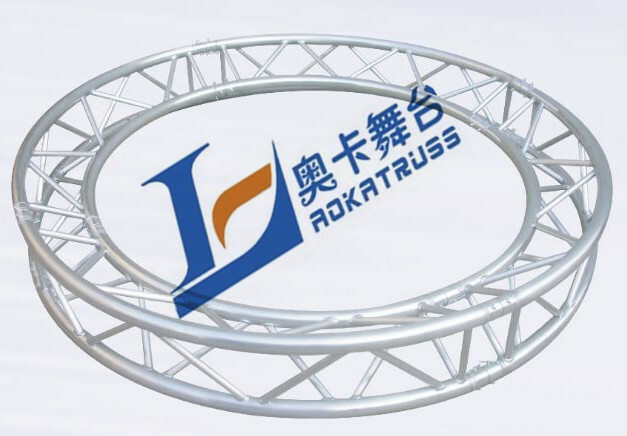 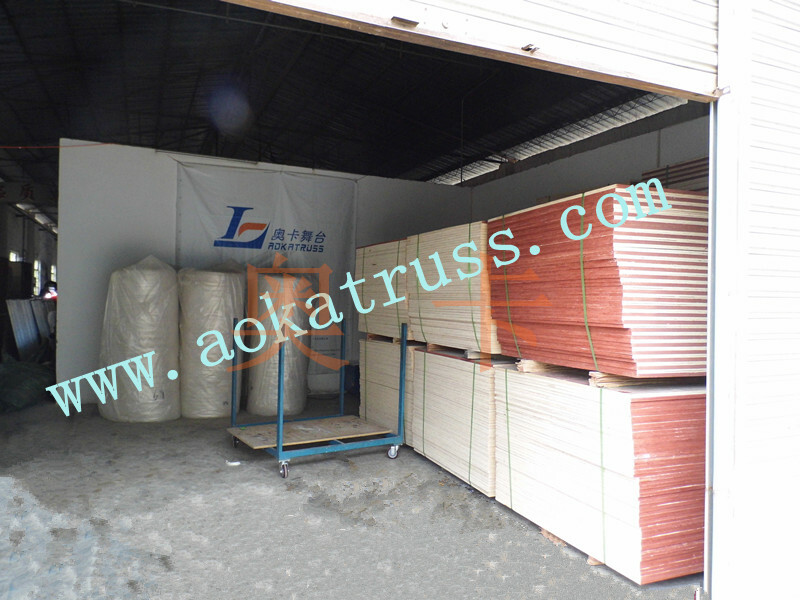 Aoka always adhere to the "quality first, credit first, customer first, forge ahead" as the principle. 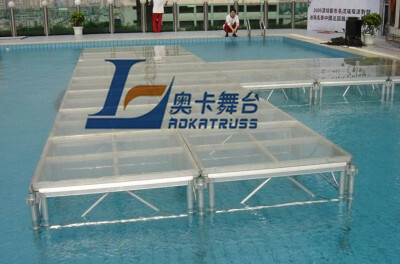 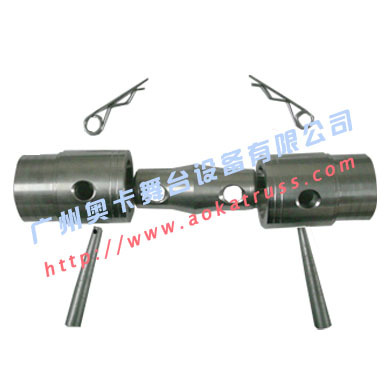 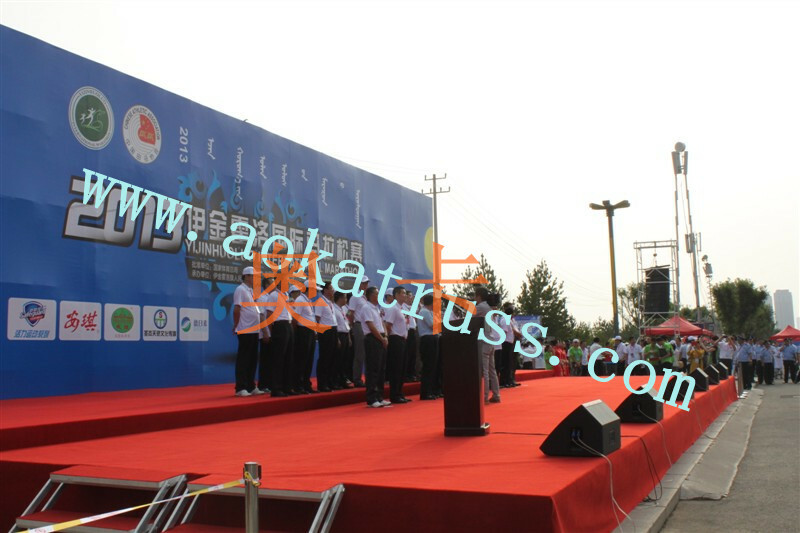 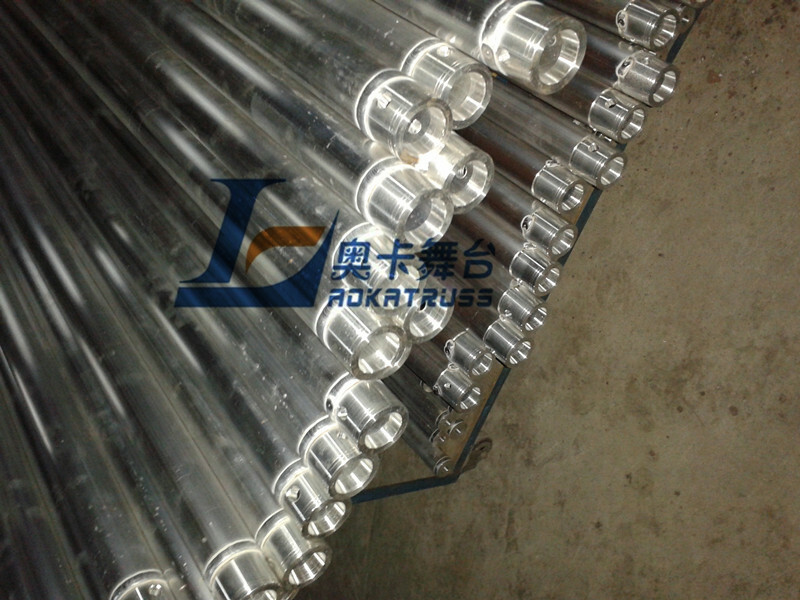 From AoKa stage, you can get professional advice, high quality products and excellent service. 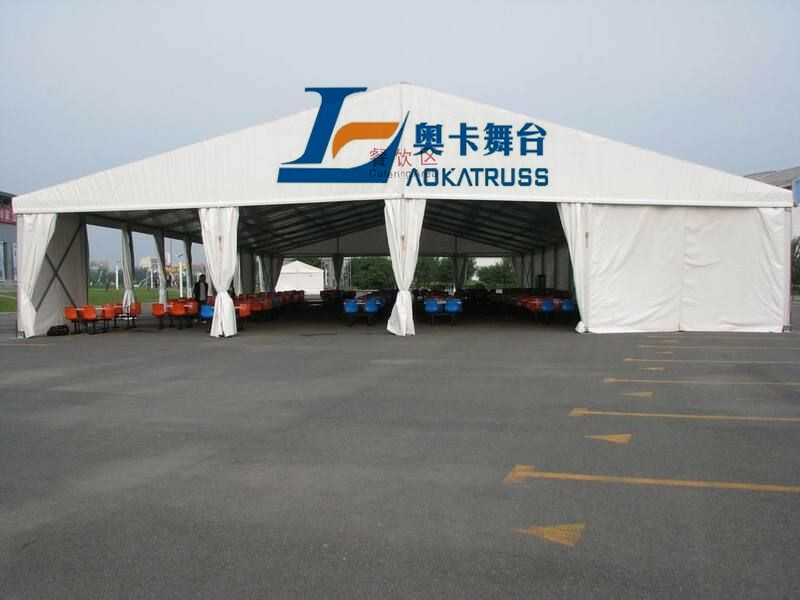 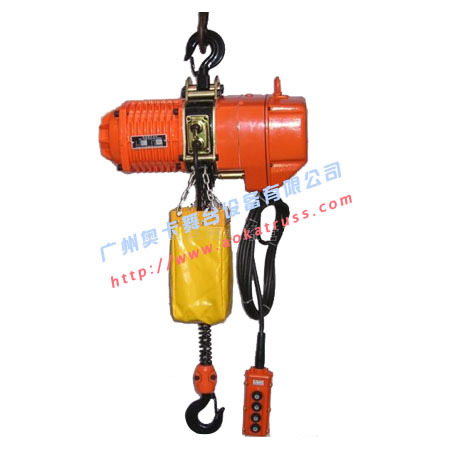 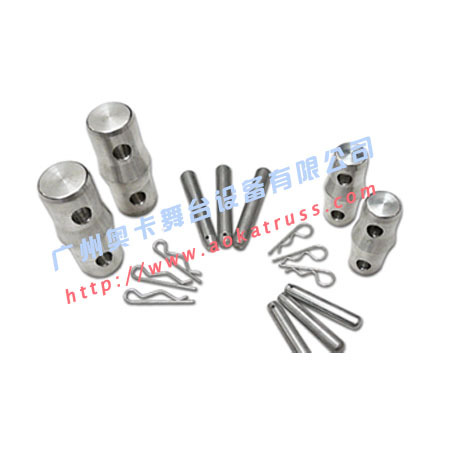 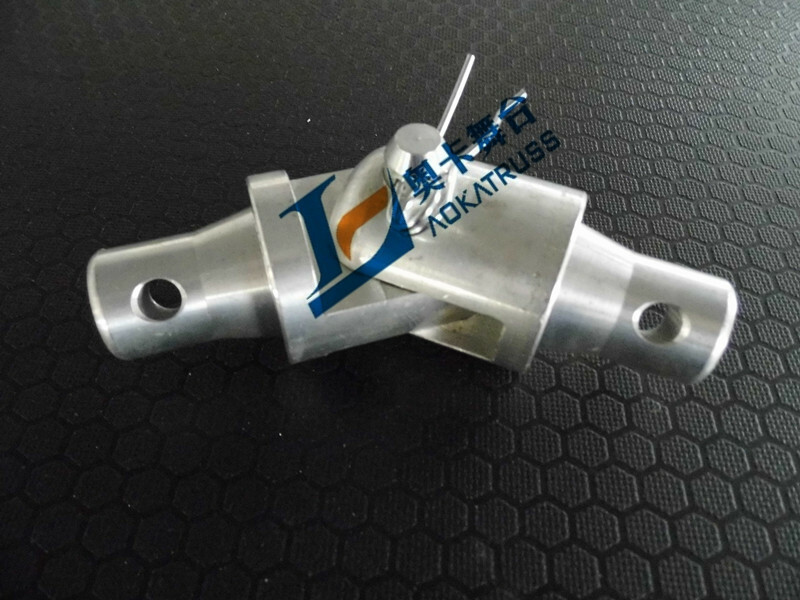 Welcome to visit our company or letter. 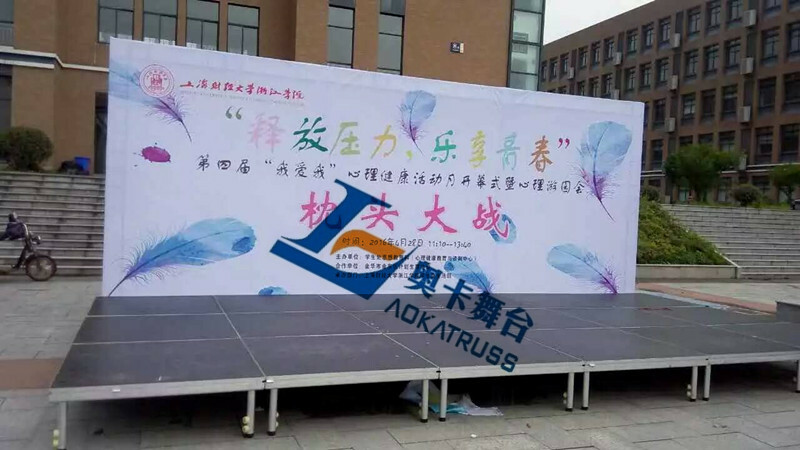 Expecting to cooperate with you on the basis of equality and mutual benefit, common development!